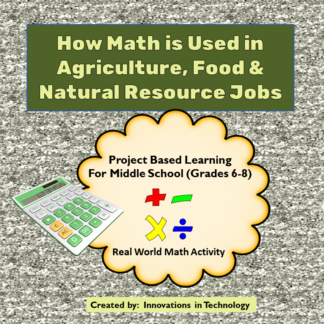 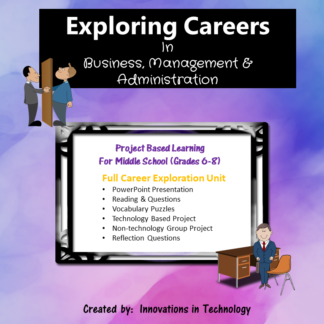 This project has students using real-world math skills to learn to perform the calculations that are done in agriculture, food and natural resource jobs. They will use formulas (included) to learn how to compute interest and profits, how to determine percentages and use fractions, and other basic math skills used in this industry. 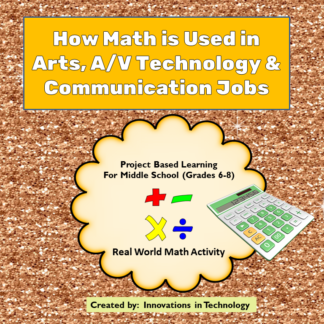 Are your students always asking “When will be ever USE this? 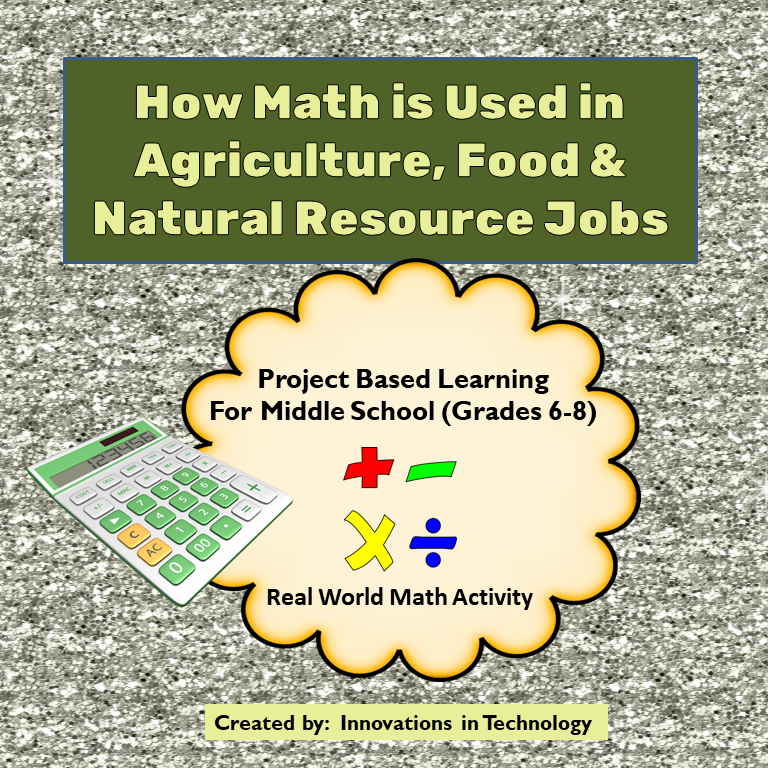 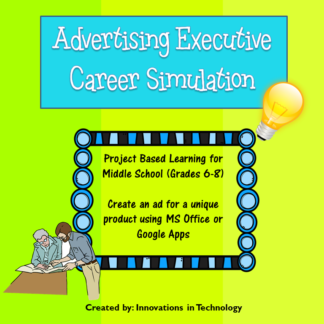 ?” This short activity shows students a real world use for the math skills they learn every day. 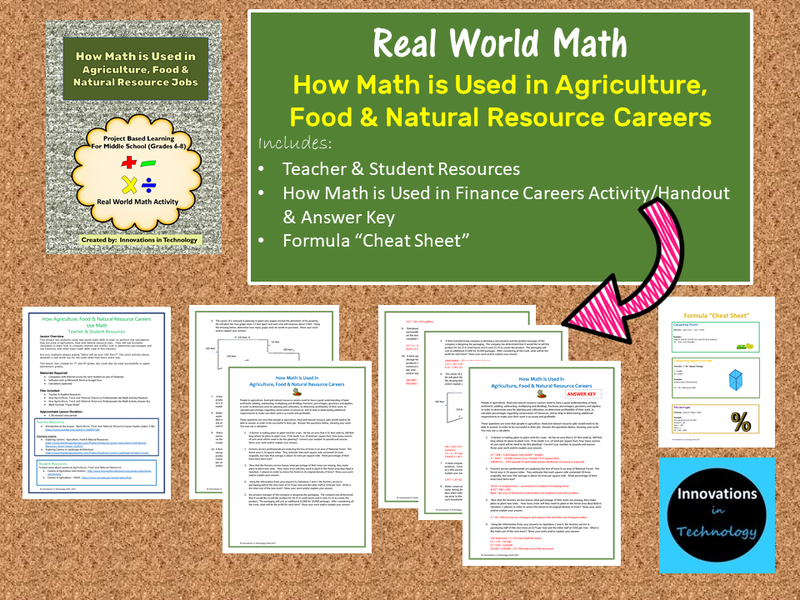 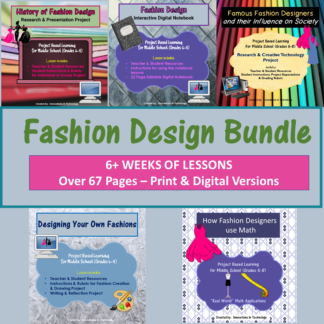 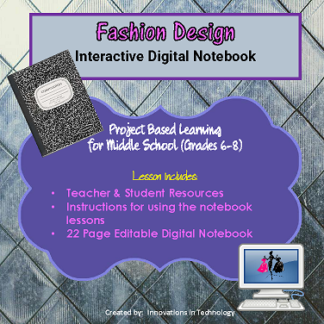 This lesson was created for 7th and 8th grade, but could also be used successfully in upper elementary grades.